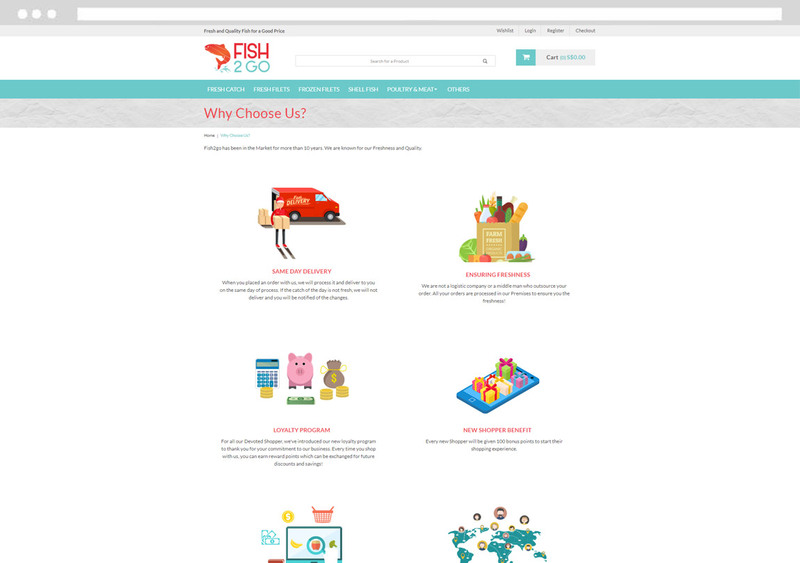 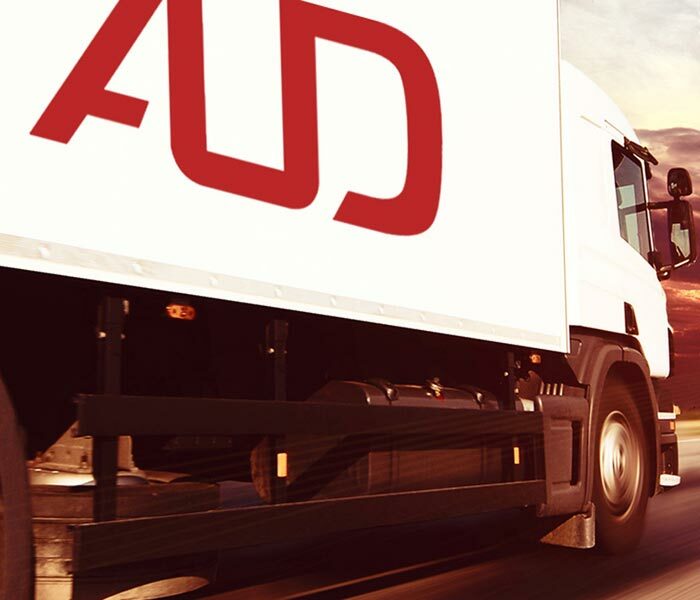 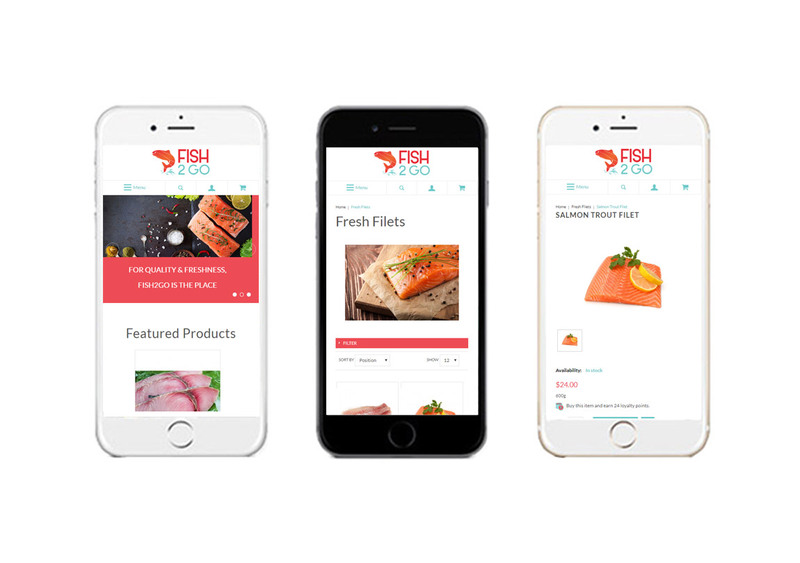 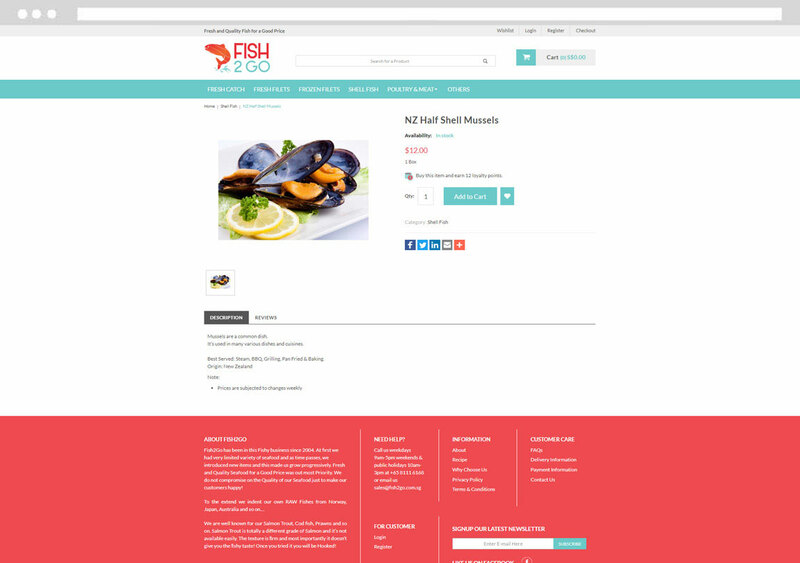 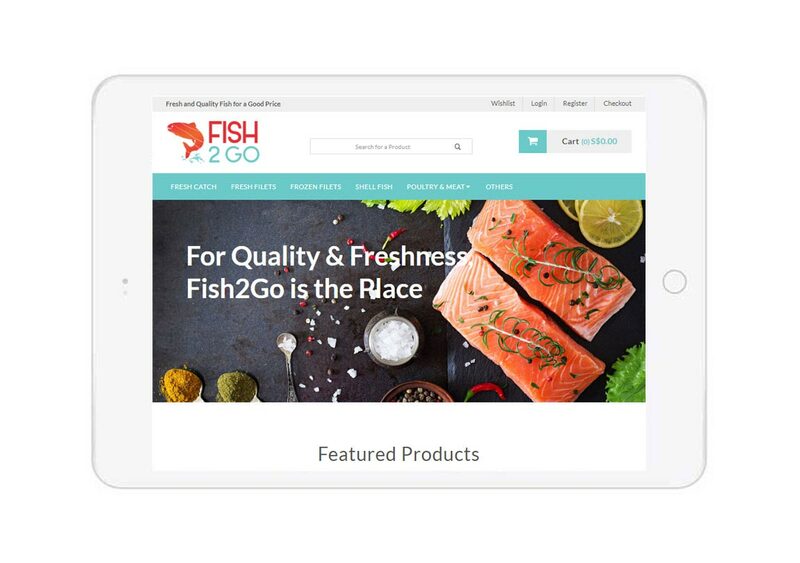 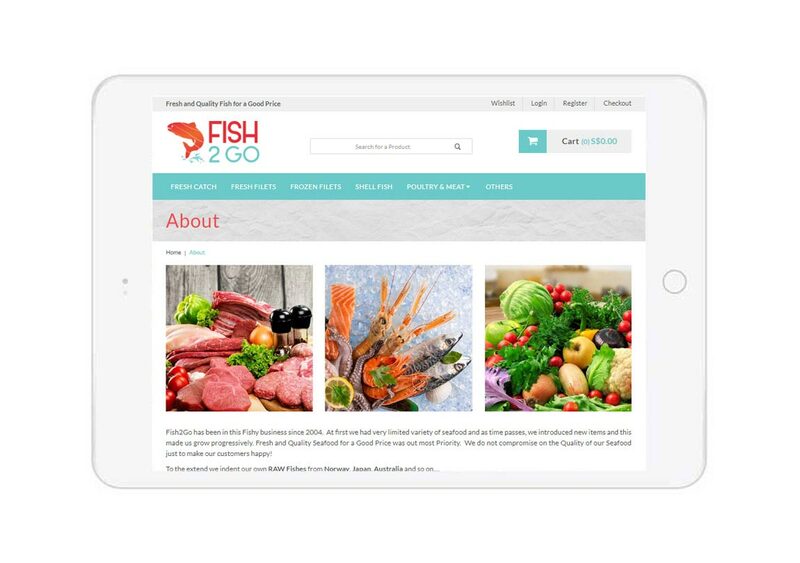 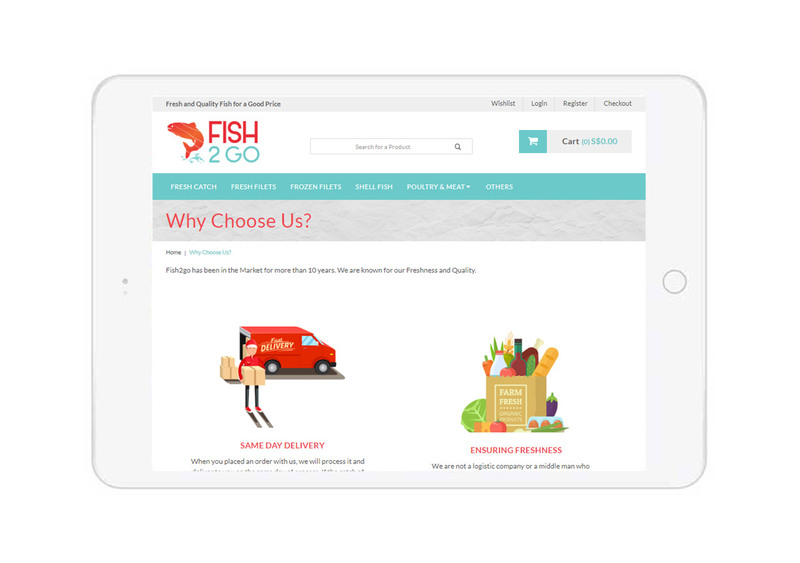 Above1 was tasked to revamp FIsh2go e-commerce website with a fresh new design. 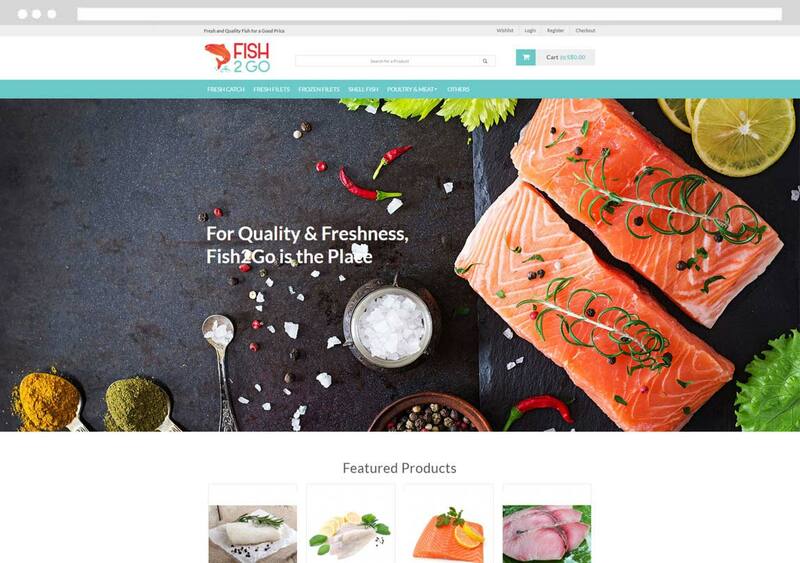 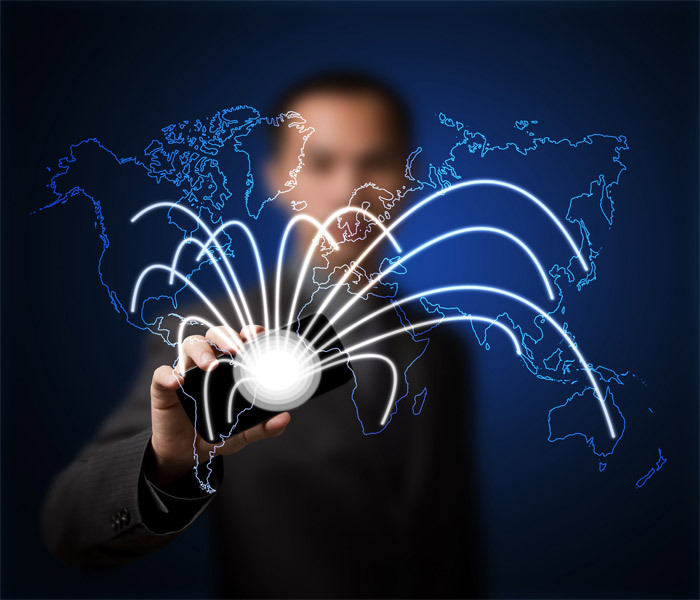 Shopping cart platform has been changed to Magento, a market leader in e-commerce software. 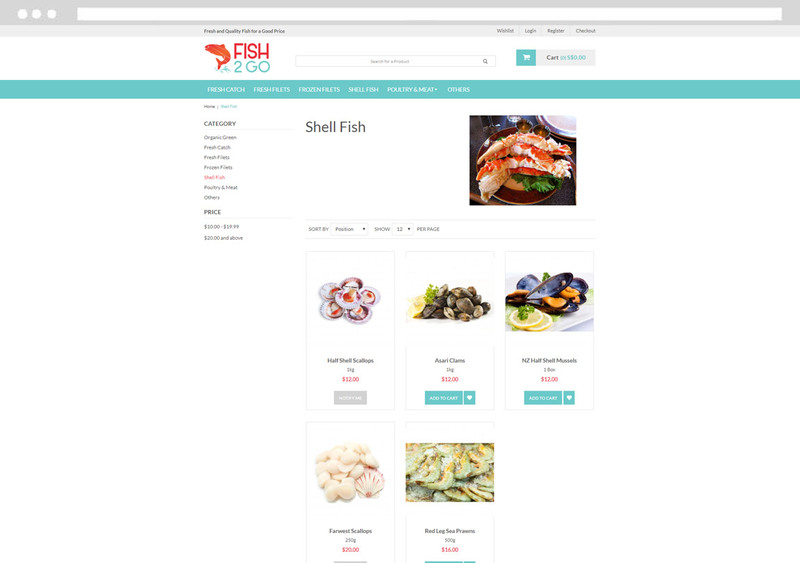 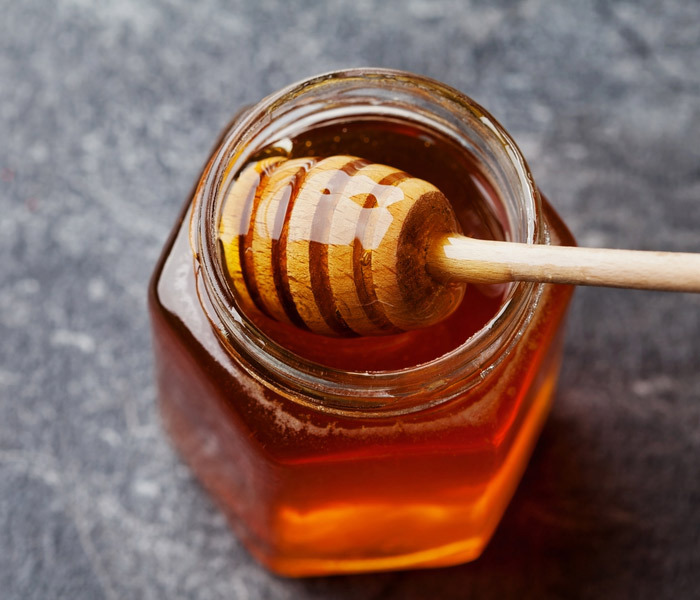 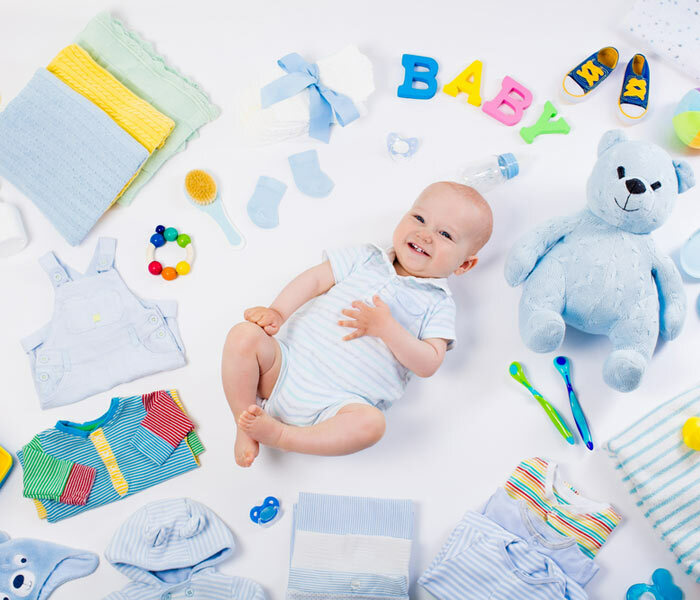 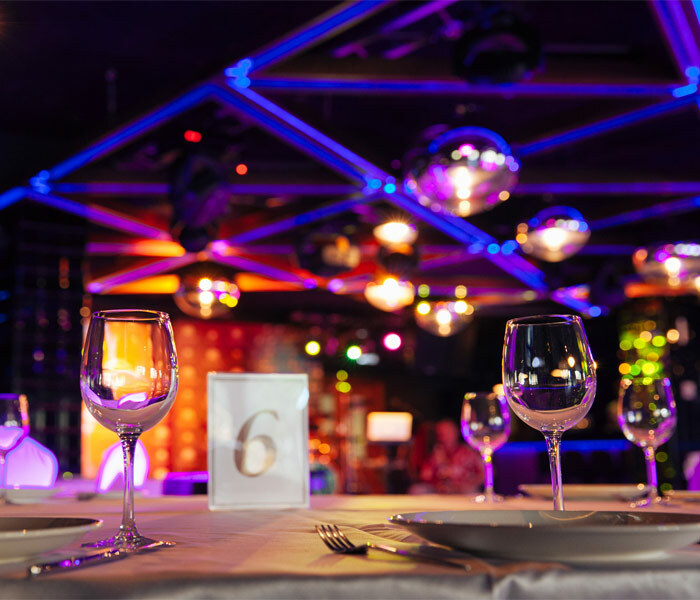 Custom development works include my list feature, mobile responsive, volume discounts for bulk purchases, delivery date and time module and loyalty points system.